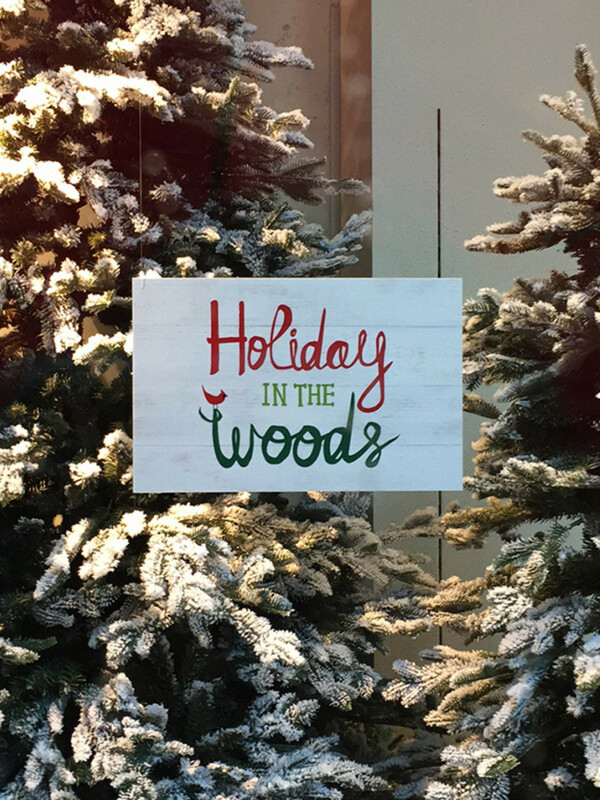 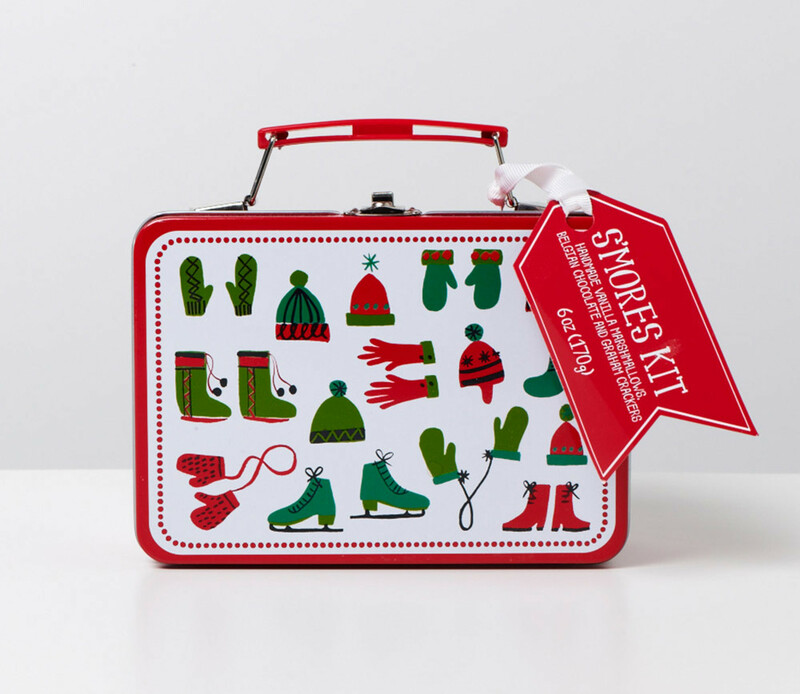 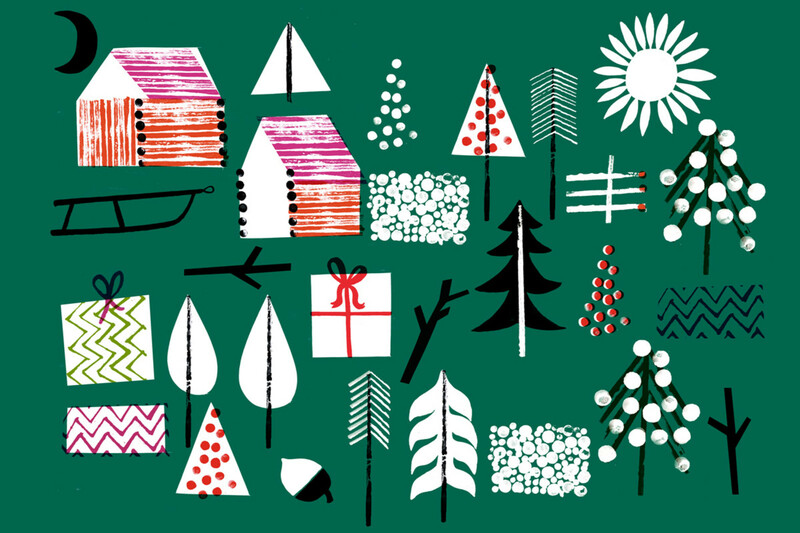 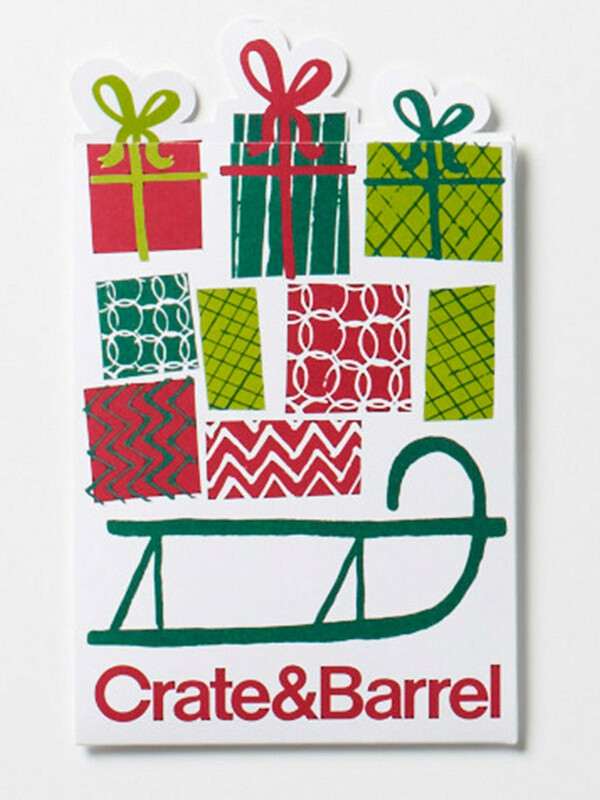 Crate and Barrel commissioned a set of figurative and patterned work for Holiday 2014. 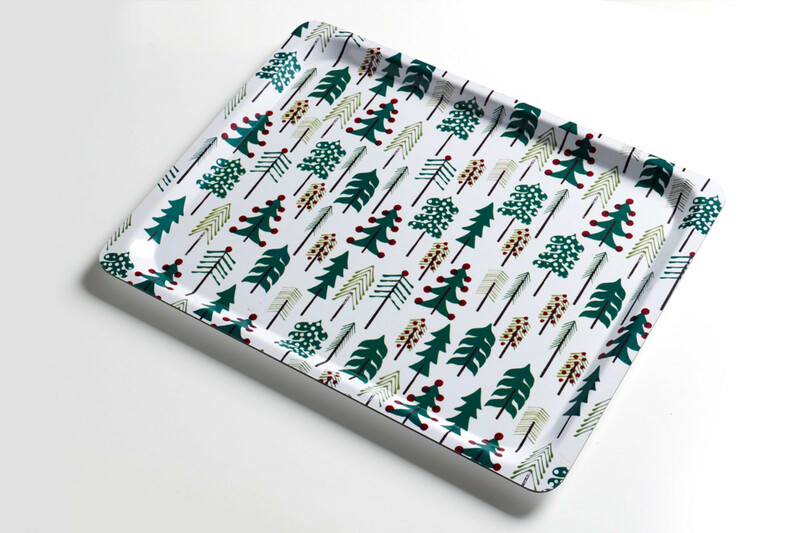 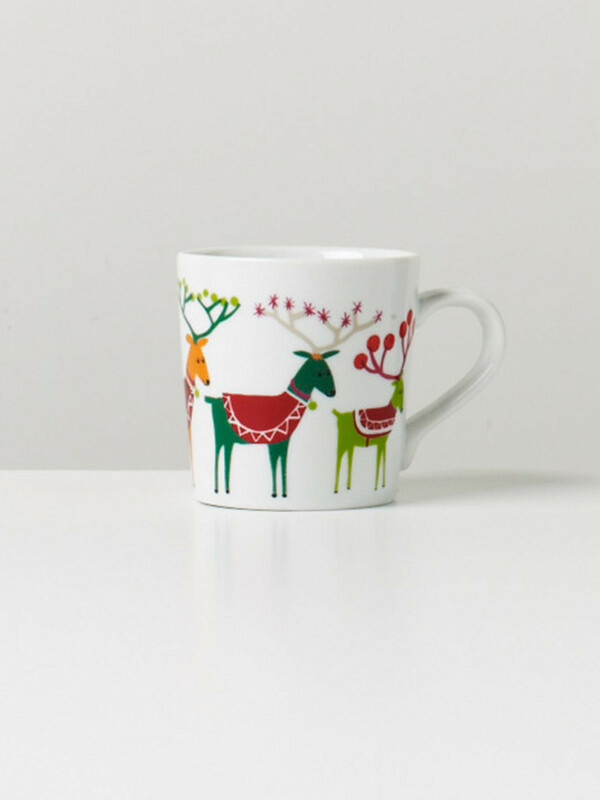 The work was applied across a range of homeware products from cookie jars to tree ornaments. 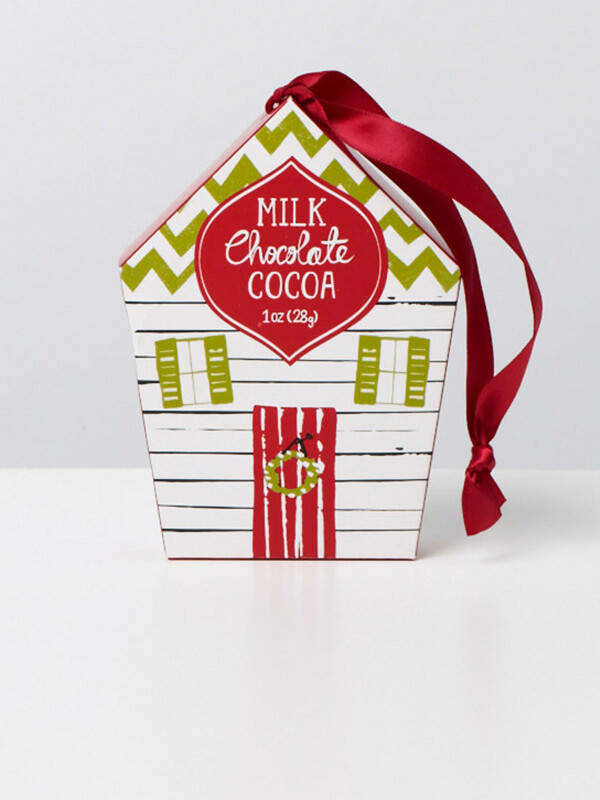 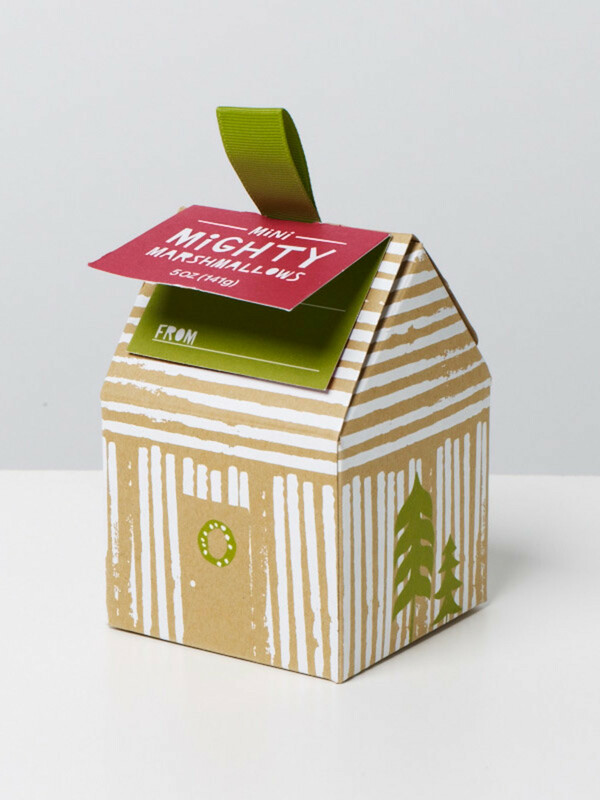 It was also used on a range of confectionery packaging and in-store signage and point of sale. 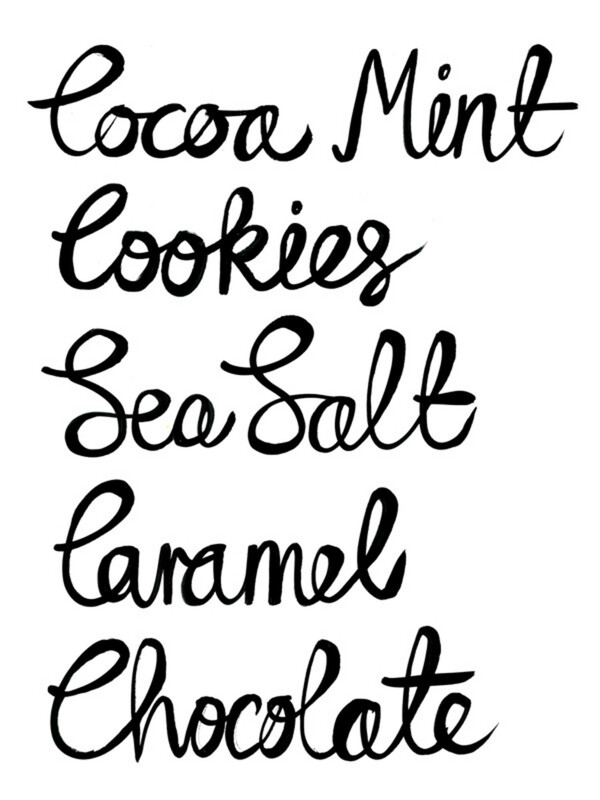 Bespoke lettering was designed for use on packaging and signage.